There are a number of signs that indicate that your cooling systems has a problem, but if you don't know what they are chances are you'll ignore them. Get to know some of these signs in this post. 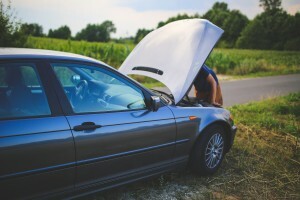 Having car troubles while out on the road isn't ideal. Luckily, there are some measures you can take to be better prepared for whatever comes your way on your next trip. Buying a car requires a hefty investment, so you want to be sure your car is well taken care of. To help it retain its value through the years, use the following tips. Before the coldest of temperatures arrive, be sure your car is well prepared to take them on. 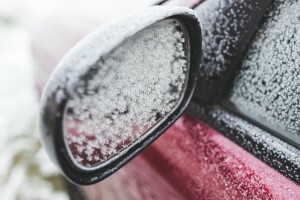 Start your winter maintenance by checking on your car's most vital fluids using these tips. As the weather gets chillier, you may be excited to finally get away from the extreme summer heat. For your car, however, the cold weather can mean new challenges. Learn more about them in this post. 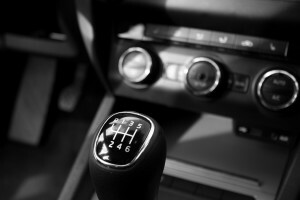 Most car owners don't know very much about their transmission. 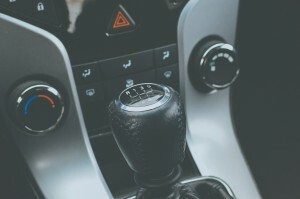 If this is true for you, this post can help you identify transmission issues when they come up. 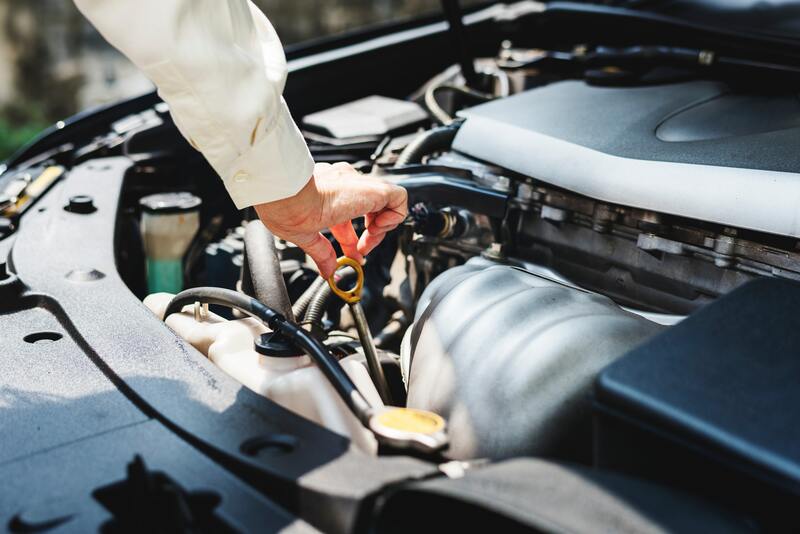 When it comes to oil changes, you've probably gotten unsolicited advice from just about everyone, but who should you listen to? 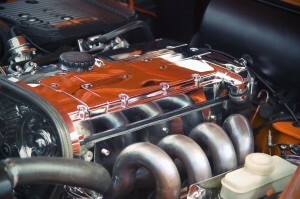 Below are some common oil change myths and the truth behind them. Just because temperatures are at their highest doesn't mean you need to leave your motorcycle at home. 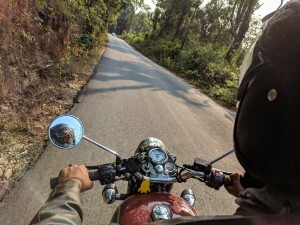 Stay safe on your motorcycle with these tips! As summer weather finally arrives in full force, be sure you know how to keep your car in top shape this season. Use these tips to make it easier! 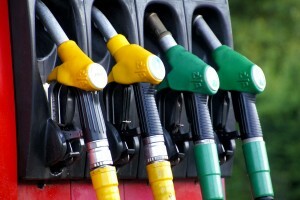 Before heading out on a summer road trip, be sure you know how to make your fuel last longer. Check out these tips that can help you along the way.